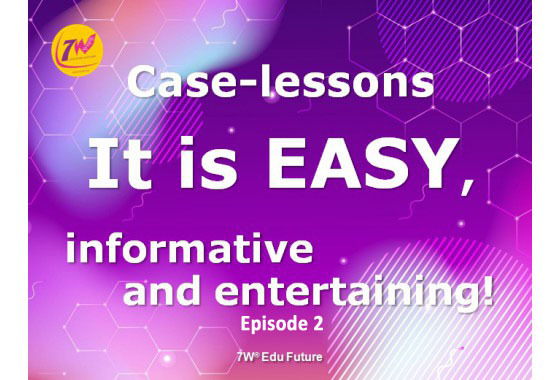 Case-lessons 7W are much better than ordinary boring school lessons. No need to worry about classroom discipline. It’s a good reason for teachers career enhancement. The results are amazing: students fix learning data deeper, wider and for longer. Thousands of schools worldwide use these case-lessons as the most popular education tool. Skills to conduct interactive integrated case-lessons and view fascinating results.